Eugene C. Sit brought $1 million in working capital and twenty years of mutual fund and tax-exempt experience to Sit Investment Associates, the firm he founded in 1981. With only four senior management professionals and a small support staff, the firm’s assets under management reached $1 billion in just three years – an achievement due to solid returns on investments, strong ethical practices, and treasured client relationships. Still earning acclaim after thirty-six years, Sit Investment Associates, under the leadership of CEO and CIO Roger J. Sit, manages assets totaling $12.8 billion (as of 12/31/18) for institutional and individual investors. We count corporate foundations and organizations, employee savings plans, and profit sharing plans among our institutional clients. We combine our global growth equity and fixed income strategies to create custom portfolios for both institutional and individual investors. We offer private investment funds that are founded on our successful investment strategies. The Sit Mutual Funds now number fourteen. 1981 Sit Investment Associates, one of the largest minority-owned asset management firms in the United States, was founded in 1981 by Eugene C. Sit with only four senior management professionals, a small support staff, two growth equity mutual funds products, and $1 million in working capital. The firm’s managed assets reached $1 billion in just three years. 1984 Sit Investment Fixed Income Advisors, a separate fixed income management subsidiary formed in 1984, manages taxable and municipal fixed income portfolios, as well as the fixed income portion of balanced accounts. 1989 Sit International Investment Associates was formed by Sit Investment Associates in joint venture with Andrew B. Kim and the Bechtel organization of California in 1989. Today, Sit Investment Associates manages international as well as global portfolios. 1994 Sit Investment Associates introduced its small capitalization domestic equity strategy. 1999 Sit Investment Associates adds private investment funds to its product offerings. Many of the Firm’s institutional strategies are available in our private investment fund products. 2000 Closed-end bond investment strategy introduced in separate account & private investment products. 2003 Sit Investment Associates introduces a dividend growth strategy, which invests in dividend-paying, growth-oriented companies to provide investors with long-term capital appreciation and income. Roger J. 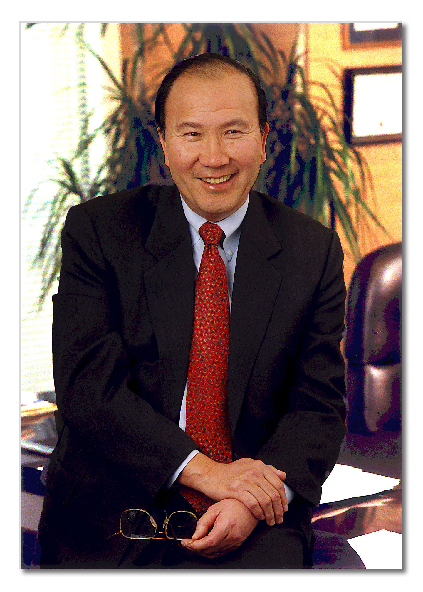 Sit is named chief executive officer and global investment officer of Sit Investment Associates, Inc. in 2008, following Founder Eugene C. Sit’s passing. Sit Investment Associates merges its global investment growth strategy with its dividend growth strategy to create a global dividend growth strategy. 2011 Fixed income rising interest rate strategy introduced. 2013 Fixed income targeted opportunity strategy — created to profit from unique opportunities in closed-end mutual funds — introduced in Sit separately-managed accounts and private investment funds. 2015 Building on the success of its two dividend growth strategies, a third dividend growth strategy was added in 2015 that merged the firm’s small cap dividend growth strategy with the dividend growth strategy. Sit Investment Associates’ dividend growth strategies are available across its custom separate-managed accounts, private investment funds and mutual funds. 2016 Sit Investment Associates adds the Sit ESG Mutual Fund. The Fund’s investment strategy is to invest in companies the firm believes have strong environmental, social and corporate governance (ESG) practices. 2017 Collective investment fund options added to the list of the offerings from Sit Investment Associates for use by certain qualified retirement plans. Our staff and products have continued to grow to meet investor needs, but our original values remain the same. We continue to make our clients’ success and trust our priorities. We work tirelessly for our clients and put their welfare above all else. Sit Investment Associates is an employee-owned firm; we are one of the largest independent, minority-owned investment firm in the U.S.